The Transforming Clinical Practices Initiative (TCPi) is a project sponsored by the Center for Medicare and Medicaid Innovation (CMMI), designed to help physicians transform their practices by improving quality of care and preparing for value-based payment models. Project Summary: In 2015, Colorado was awarded $11 million dollars to take part in TCPi. 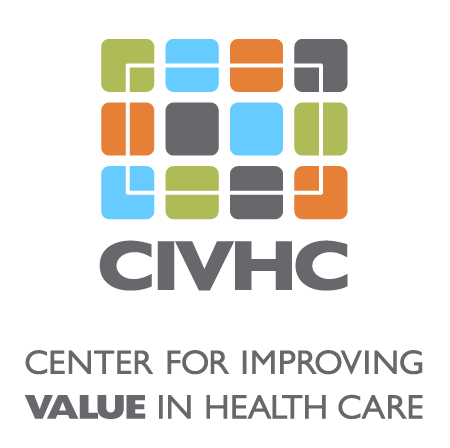 CIVHC is one of the partners providing data and analytics to support evidence-based changes that help providers improve outcomes for their patients while lowering costs. During the four years of the project, TCPi will work with 2000 clinicians in an estimated 200 primary care and specialty practices across the state. Areas of impact include improving quality of clinical care, unnecessary hospitalizations, unnecessary tests, and total cost of care. Reports on process, quality, and cost measures are created monthly and quarterly. Benefit to Colorado: TCPi will help practices understand how to access and use health care data to compare their outcomes and costs to the state as a whole. This information will allow them to see where they have room for improvement, thereby lowering costs and improving the health of Coloradans.